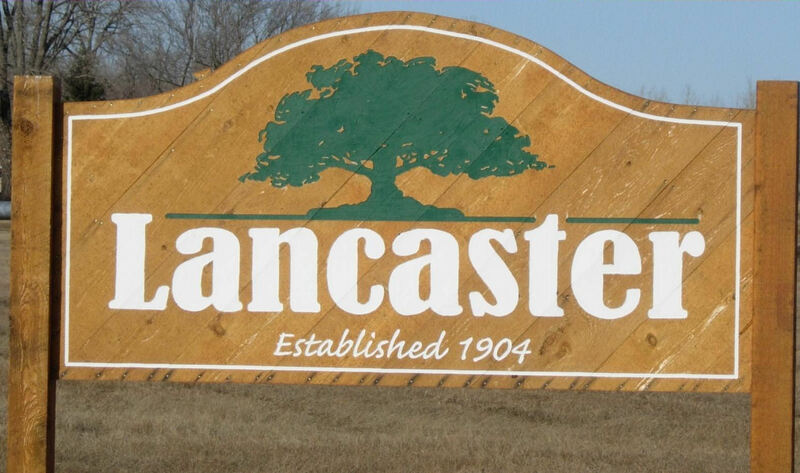 The City of Lancaster is a progressive community in the far Northwest Corner of Minnesota located in Kittson County. We pride ourselves in being community and civic minded. We have an active economic development plan with a community revolving loan fund to aid businesses within the community. The City of Lancaster has a nine hole grass green golf course and a beautiful campground nestled in a grove of oaks and aspens. The city park has hiking and cross country ski trails. Hunting and wildlife viewing opportinities are endless, with over 30,000 acres of state land within the county.